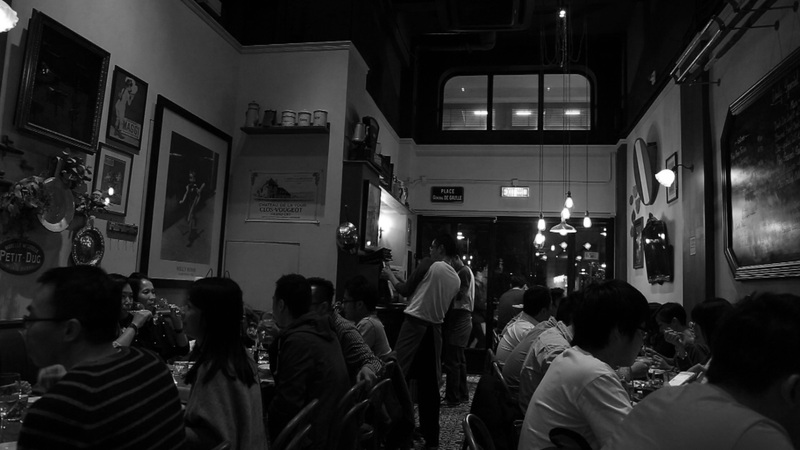 We are a little haven of France in Kennedy Town. Dine with us to enjoy a bustling atmosphere over hearty and rustic, ingredient led food. We pride ourselves on robust and generous food, a wine list of top quality small producers and friendly, knowledgeable staff. Our impressive signature dish is Bouillabaisse and we are renowned for our classic and meat dishes, homemade patés, rillettes and stews. We break away from the traditional French dining experience and recommend that you order items to share. Bistro du Vin is designed to be a dynamic and fun experience, similar to a family gathering in provincial France. With the chalkboard handwritten daily, French bistro furniture, walls decorated with French vintage plates, newspapers and bric-a-brac, Bistro du Vin offers a very cosy and authentic experience. The wine list is an authentic bistro selection of interesting and terroir driven, family-owned wineries. We love wine and are charmed by the passion that our suppliers and winemakers put into every bottle. Burgundy is our favourite region and takes a special place on the wine list. Our impressive signature dish is Bouillabaisse and we are renowned for our classic meat dishes, homemade patés, rillettes and stews. We break away from the traditional French dining experience and recommend that you order items to share. 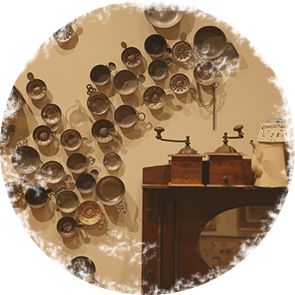 Bistro du Vin is designed to be a dynamic and fun experience, similar to a family gathering in provincial France. Bistro du Vin – Kennedy Town goes French! Situated in the up and coming Kennedy Town in the Western District, Bistro du Vin is located on Davis Street, a quiet side street by the harbour front in Kennedy Town. Kennedy Town is 10 minutes from Central by car.